The community dates back to 1753, when the first Moravians in North Carolina settled on 100,000 acres known as the Wachovia Tract. These German-speaking Protestants established the first colonial town in the Carolina Piedmont in an area known today as Historic Bethabara Park. In 1766, the Moravians established Salem, which means "peace", a congregational town and trading center founded to house professional Moravian craftsmen. Their vision of creating a self-sufficient community made Salem a haven for entrepreneurs. Within a few years, the town included a pottery, tannery, brickyard, flour mill, bakery, slaughterhouse, brewery, iron works and cloth and furniture makers. Twentieth century businesses, such as R. J. Reynolds Tobacco and the Hanes companies, also shaped Winston-Salem by bringing remarkable wealth to the city and endowing it with an impressive list of institutions and foundations. Their rise to prominence only furthered the spirit of entrepreneurship that has characterized the city since its earliest days, and which remains in evidence today as the city’s economy shifts from manufacturing to finance, medicine and technology. 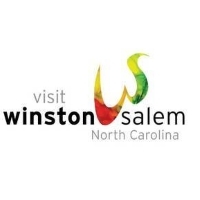 Looking to travel to Winston-Salem - Greensboro? Planning a golf trip to Winston-Salem - Greensboro or looking to golf while traveling? 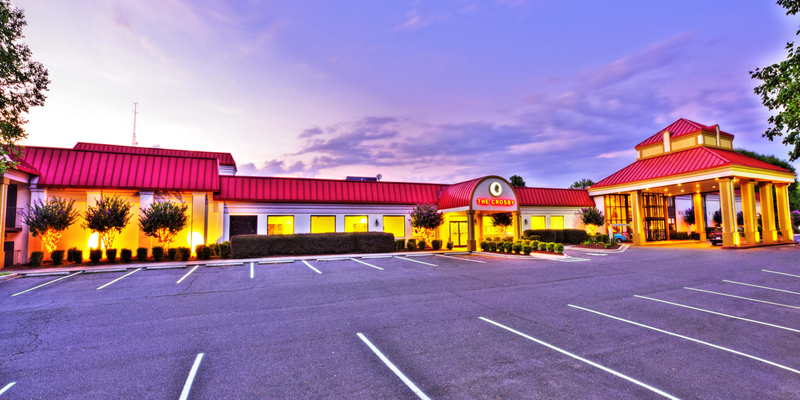 Looking for Winston-Salem - Greensboro lodging for an upcoming golf trip? Plan your visit online through TripAdvisor.com. Search for hotels, flights and attractions and more. Get specials deals, low rates and a convenient way to plan. Planning has never been this easy. Been to Winston-Salem - Greensboro? Write a review to help future golfers plan their golf trip.